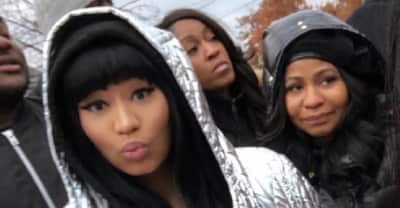 Nicki Minaj headed home to Queens. New York for an act of kindness. Nicki Minaj flew all the way to China for a festival that wasn't what it advertised. Nicki Minaj announced on Tuesday that she will drop a remix to "Good Form" with Lil Wayne next Thursday, November 29. A tropical house banger from Zayn Malik. 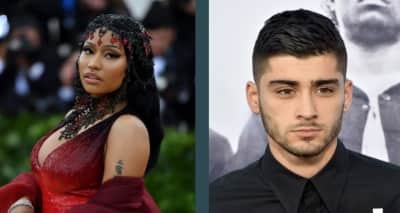 Zayn Malik is reportedly releasing a new song on Thursday. The track will feature Nicki Minaj. Nicki Minaj is now the first woman with 100 appearances on the Hot 100 charts. 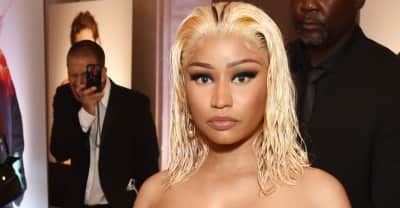 Fashion brand Steve Madden has accused Nicki Minaj of lying about turning down a deal. 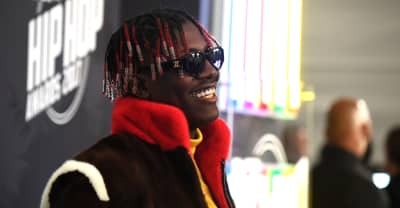 On Monday night, Lil Yachty said that he couldn't make a collab track with Nicki Minaj because of his affiliation with Cardi B. Watch Tyga's new video for "Dip" featuring Nicki Minaj. Nicki Minaj addresses her beef with Cardi B in the latest episode of Queen Radio. TMZ reports Tracy Chapman is seeking damages over Nicki Minaj song "Sorry."